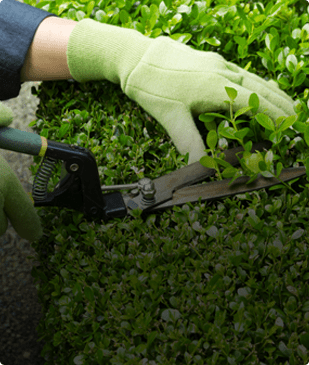 Start the growing season off right with a seasonal cleanup. Cleaning up all of the sticks, gravel and debris from the winter storms allows for good growth for turf and garden plants. Have a clean lawn for your lawn mower. Don’t damage lawn mower blades by running over debris; Pick it up and dispose of it. Neglecting to clean up your landscape following winter can have negative impacts on your property through the rest of the spring and summer, besides the obvious aesthetic issues. Turf and delicate plants can become smothered in the debris that harsh winters can leave behind, leading to brown spots on grass and the loss of perennials. Have Blue Mountain Four Season complete your seasonal cleanups. Call the office today or send us an email. Lawn and planting bed areas will be free of all debris. Planting beds are to have weeds removed, and soil beds to be cultivated and edged. Work is to be completed by April 30, weather permitting. Snow plow damage repair and heavy winter storm damage clean up will be an extra to the seasonal cleanup and will be dealt with only after consultation with the Owner. 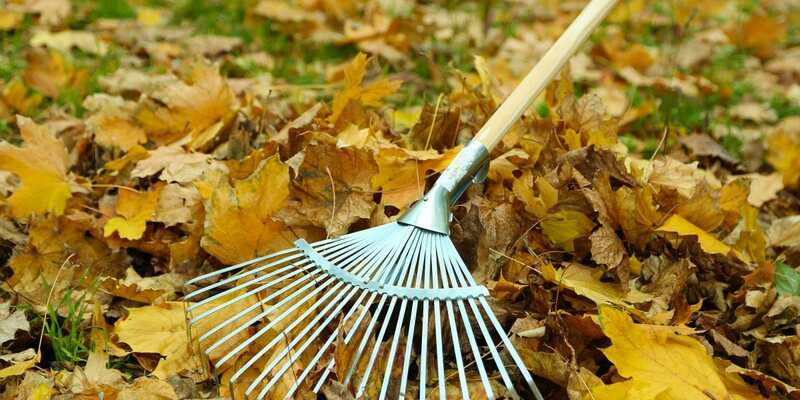 In November all fallen leaves and debris on lawn and planting bed areas will be cleaned up. Soil in flower and tree beds are to be cultivated and edged. All fallen leaves and debris will be removed from the site, unless permission given by Owner to dump on site. After seasonal cleanup, fall is the perfect time to plant spring flowering bulbs like daffodils and tulips. Pay attention to the weather in your area; planting too early can cause bulbs to sprout before winter, and planting them too late can mean their roots don’t have enough time to develop before the ground freezes. *Tip* Make sure to plant the bulb 2 – 2 1/2 times deeper than the size of the bulb. For example, if bulb is a small 1 inch bulb, plant the bulb 2 to 2 1/2 inches deep. If bulb is a larger 3 inch bulb, plant the bulb 6 to 7 1/2 inches deep.